Goldcoast Ballroom & Event Center | SUNDAY, FEBRUARY 4 – SUPER BOWL PARTY!! – Sunday Latin Night & Party Mix Dance – Starts 5:00 PM – Admission Only $14.00 (Including 6% FL Sales Tax)* – See our Flyer for Details! 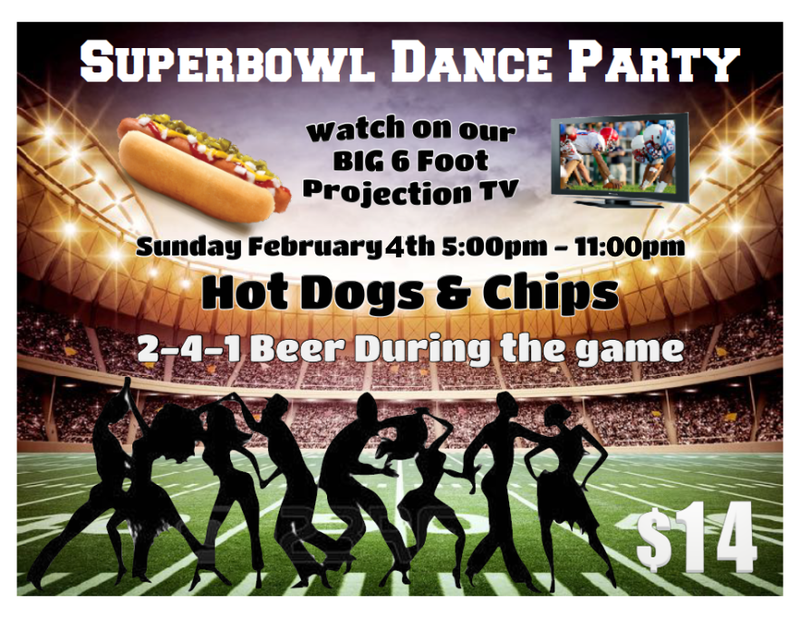 SUNDAY, FEBRUARY 4 - SUPER BOWL PARTY!! - Sunday Latin Night & Party Mix Dance - Starts 5:00 PM - Admission Only $14.00 (Including 6% FL Sales Tax)* - See our Flyer for Details! 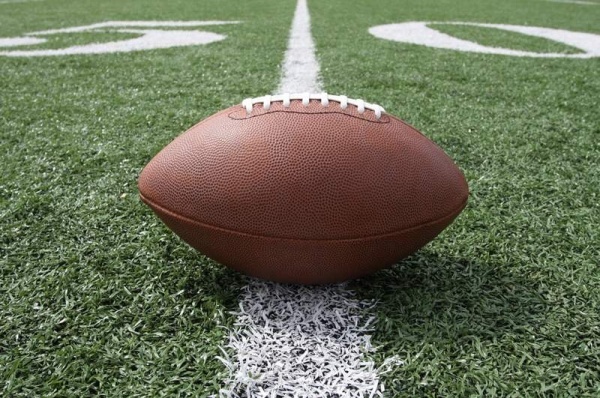 Super Bowl Party – Sunday, February 4!! Admission Only $14.00 (including 6% FL Sales Tax)* for the Entire Evening! Super Bowl on the Big Screen!!! 2-4-1 Beer Specials During the Game! * In order to save everyone the bother of dealing with pennies for added 6% FL Sales Tax at admission, our Admission Totals for our Regular Social Dances are calculated to include your 6% FL Sales Tax and total the nearest whole dollar. This means that the Admission to our regular Sunday Evening Social Dances is $13.21 (price to Goldcoast) + $0.79 (6% Sales Tax to State of FL) = $14.00 Total. The $14.00 Total includes admission to the dance – for the entire evening (5:00 PM – 11:30 PM). Normally No food is served on Sundays, but watch for our new Flyer to see what is included on this Special Super Bowl Party Night!! 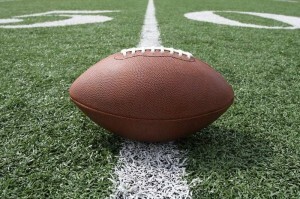 Don’t Miss our Exciting SuperBowl Party, Sunday February 4!